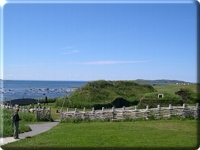 The Vikings roamed Canada's eastern seaboard five hundred years before Columbus opened North America to the rest of Europe. In the year 1000 AD, Leif Ericsson and his crew were blown off course while sailing for Greenland, and landed in present-day Newfoundland. Ericsson called the area "Vinland" (the land of wine) for its abundance of wine berries. 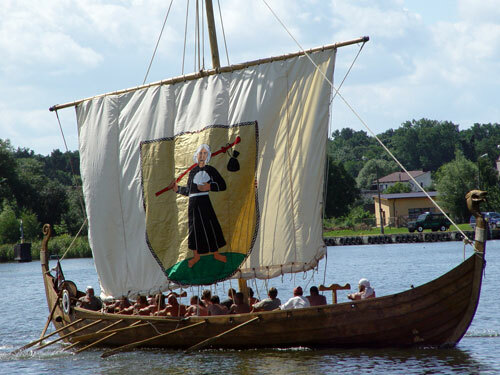 When the Viking longships moored along the Vinland coast, Hake and Hekja, renowned for their abilities to run as "swift as deer," were sent ashore to gauge whether it was safe for the rest of the crew to follow them onto land. 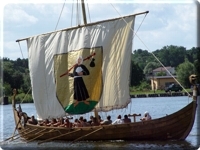 After the Scottish slaves ran along the waterfront for the full day, attracting hostilities from neither animals nor men, the Vikings considered it safe to go ashore. 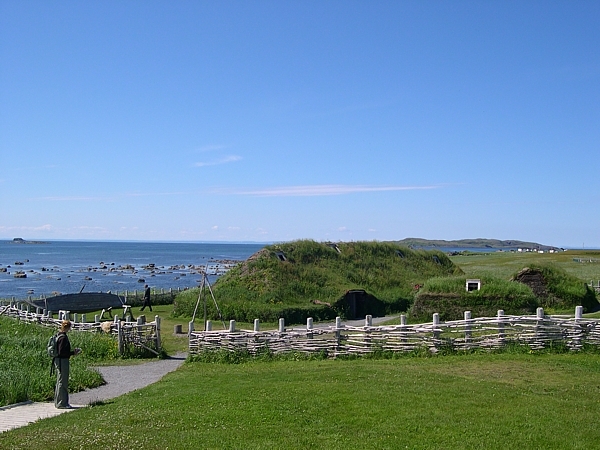 Thus Hake and Hekja became the first Scots to set foot in North America. Legend has it that another Scotsman, Henry Sinclair, Earl of Orkney, may have traveled the Atlantic coast four hundred years later. His purported voyage captured modern imagination in the late 19th century when the story became intertwined with the mysteries of the Knights Templar and the Holy Grail.